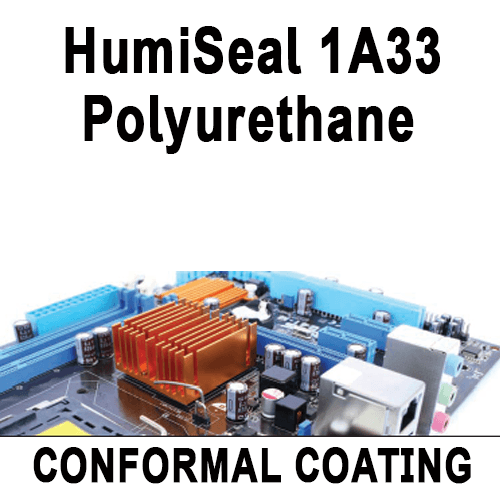 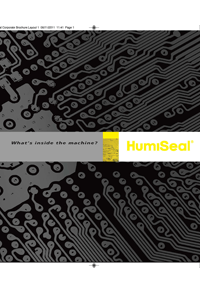 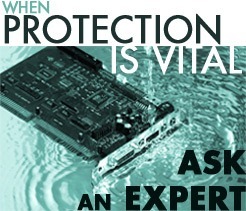 HumiSeal Products are conformal coatings which are designed to prevent corrosion and degradation of electronic assemblies in circuit boards and automotive electronics control components. 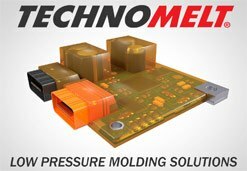 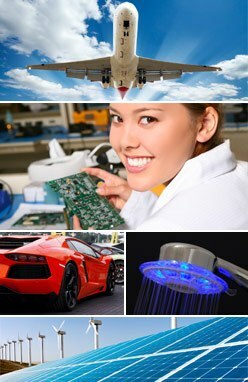 These products are also used widely in the military and aerospace electronics to protect components from extremely hazardous environments. 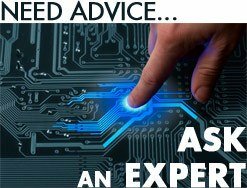 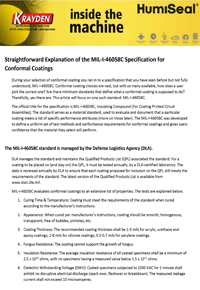 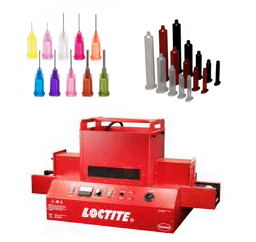 Generally there are two usual conformal coating standards which apply to circulated qualified product list, the MIL-I-46058C and UL746E. 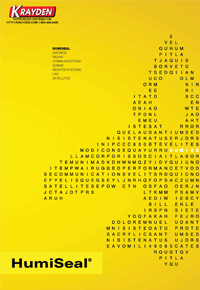 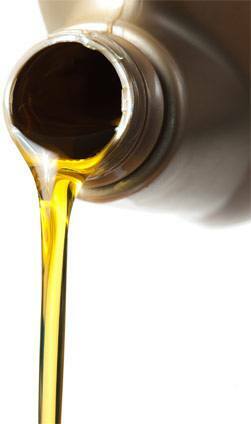 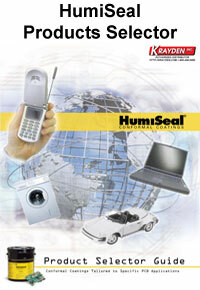 These standards test products rigorously to assure that they are safe as well as high quality. 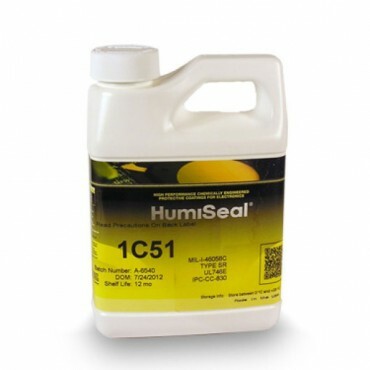 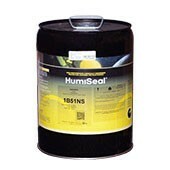 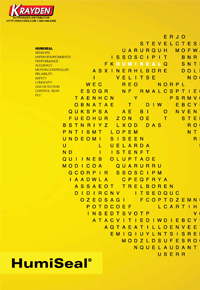 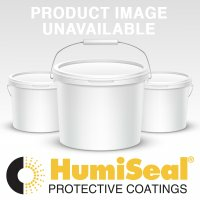 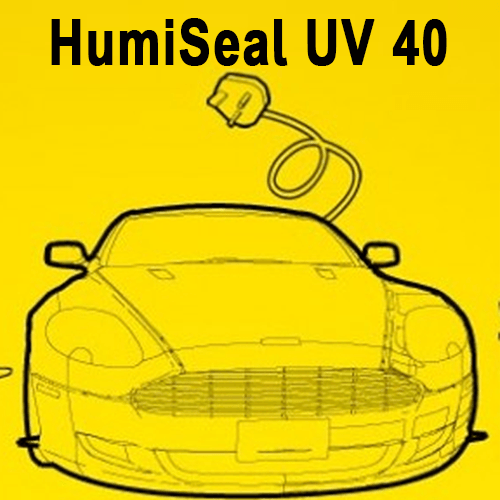 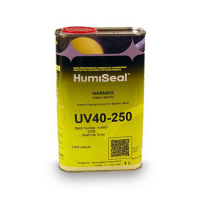 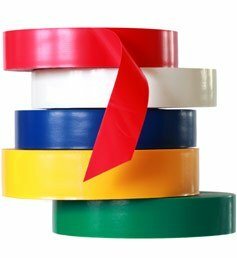 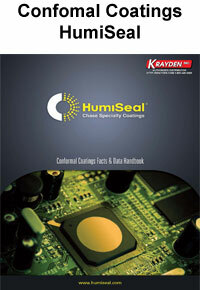 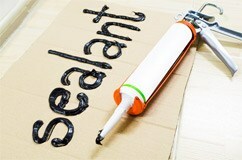 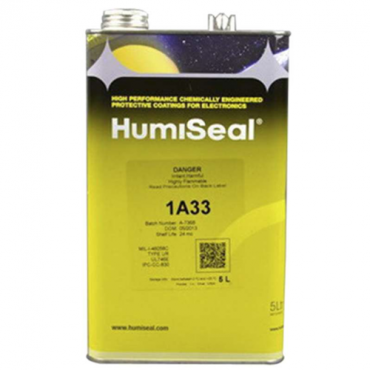 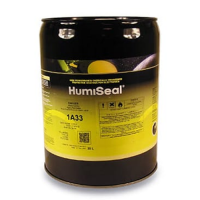 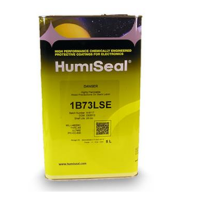 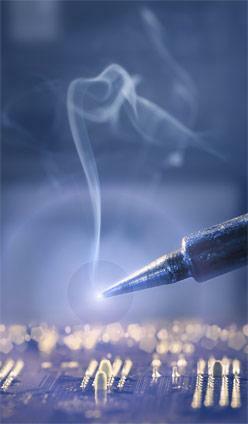 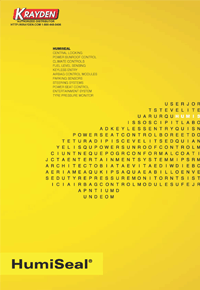 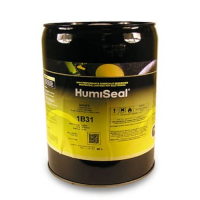 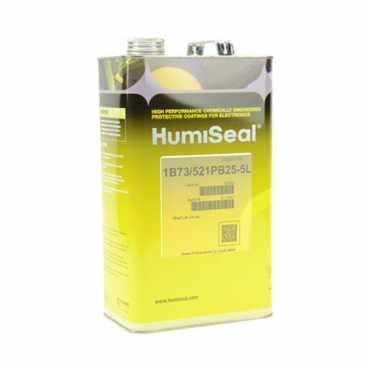 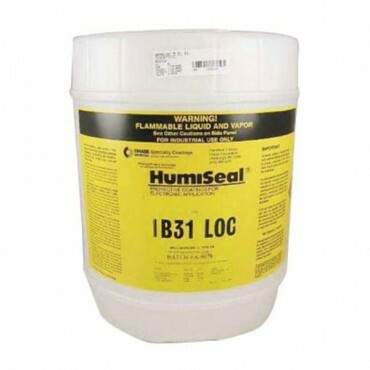 HumiSeal Products are manufactured by Chase Electronic Coatings, an operating division of Chase Corporation. 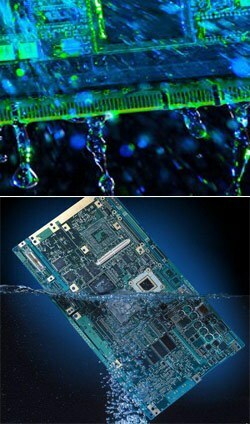 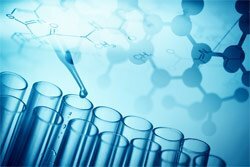 Chase manufactures conformal coatings of all chemistries such as acrylics, urethanes and silicones, both water based and UV curable. 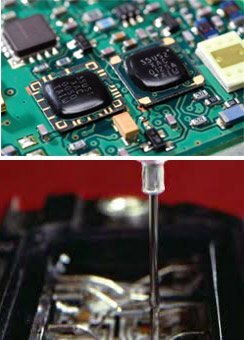 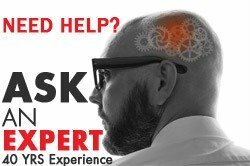 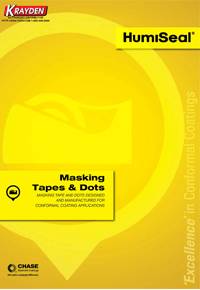 The company strives for innovation and is always searching for ways to further improve conformal coatings.